I have always been a fan of lifestyle books. Lauren Conrad’s ‘Style’ and ‘Beauty’ are two of my favourites and often I take a book like this, snuggle up on the sofa with a cup of tea and start reading. I find it extremely interesting to read someone’s point of view about fashion, beauty and everything else that covers the book. It’s not that I don’t know all the information in the book already, but it’s just nice to read about topics you find interesting. When Tanya announced her book I knew that I really wanted to have it. I started to find out about YouTube back in 2012 and she was one of the first YouTubers that I subscribed to. I just like her bubbly, happy personality and she is the best for make-up tutorials. Last week I went looking for the book at Waterstones in Amsterdam, but unfortunately I couldn’t find it there. Luckily, a Dutch webshop is selling the book, so I made the order and received the book a few days later. After opening the hardcover book I immediately was amazed by it. It looks amazing and the photography in the book is just perfect. I love all the photos. I think the chapter photos are lovely and I really like the skincare chapter photo. I immediately went to the Confidence & Happiness chapter and read all the other chapters one by one. I love the personal side of it. Tanya tells about her own life and her own experiences throughout the book. Because I have been following Tanya for a very long time I know a lot about here, but I still find it very interesting to read about her journey to where she is now. Can I also say that reading the ‘Love’ chapter made me even more jealous and I really need a Jim in my life haha; they are just so cute together. I also love the ‘My Top 10’ pages that come back every chapter. They are very diverse and cover subjects like ‘My Top 10 Ways of Dealing with Anxiety and Stress’ and ‘My Top 10 Must-Haves for your Make-Up Bag’. The reader can also get creative because in every chapter there are ‘Notes’ where you can write down your own favourites and lists. From ‘List your Favorite Fashion Items…’ to ‘List your Funniest or Most Embarrassing Moments…’. It’s a book with very different sides. You can learn a bit more about beauty and fashion and also get to know Tanya on various levels. It’s put together very well and I love the design of the pages and the book cover. 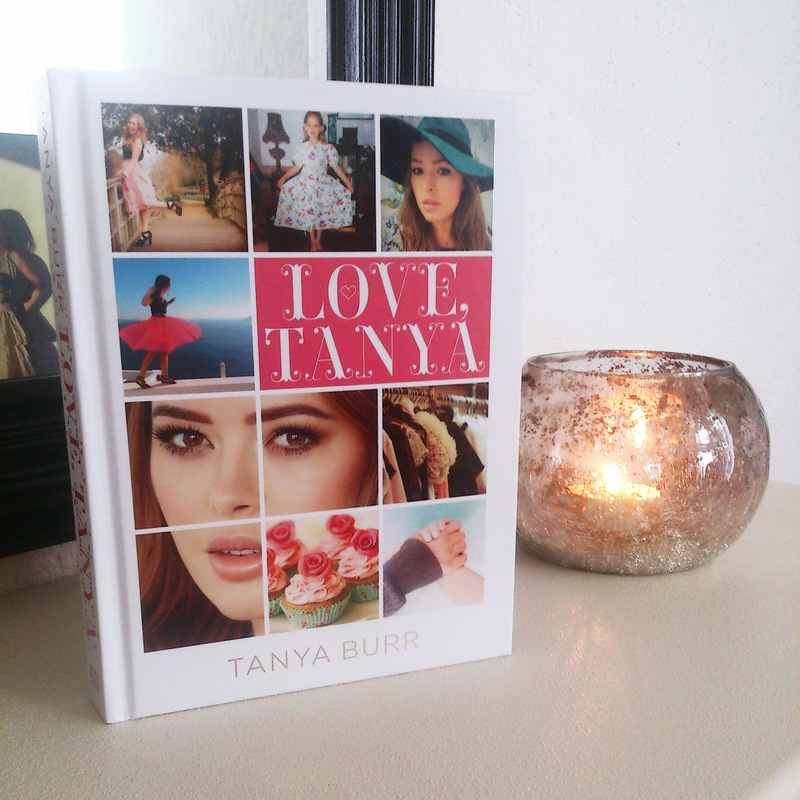 You can see that Tanya has been working very hard on the book and when you read it you really see her bubbly personality shine through every word. I love how she is still very down to earth and she deserves all the success she is having! 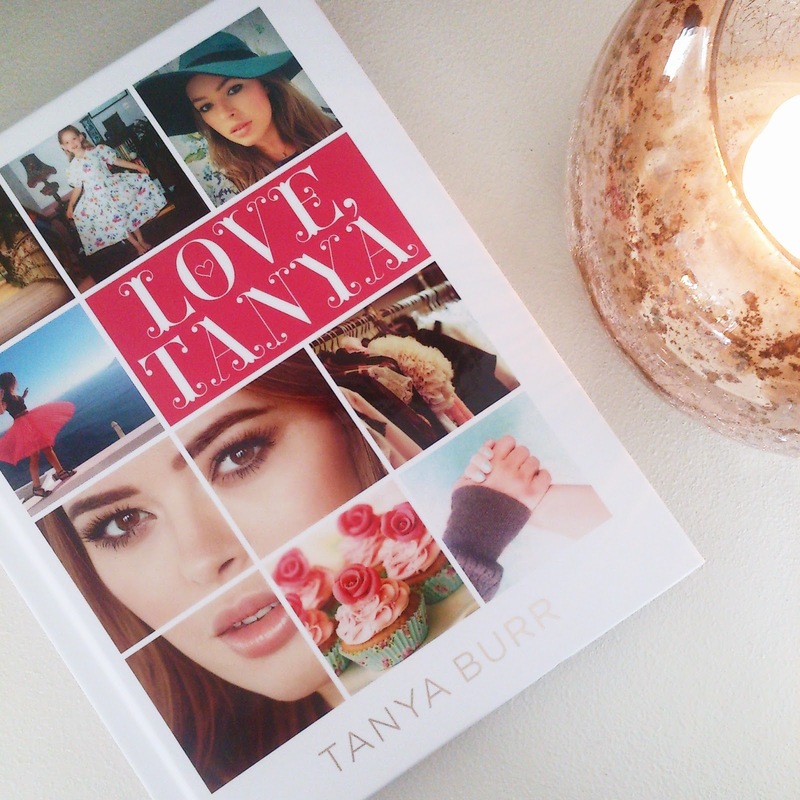 Have you read Love, Tanya? I feel like Tanya is such a caring, lovely person and i feel like she puts so much into everything she does. Not saying other youtubers dont, but i would much rather prefer to buy this book compared to others.